As if this deal wasn’t good enough already, Fuggin just did another price drop on their Smok Novo Bundle. You can now pick one up for only $16.87! 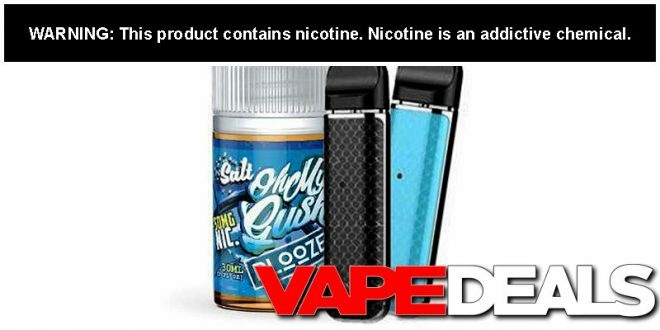 Each bundle includes a Smok Novo Starter Kit AND a 30mL bottle of Oh My Gush Salt (flavors listed below). 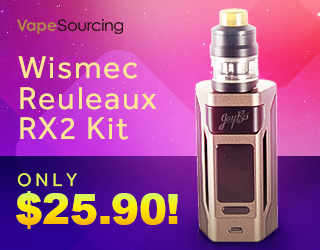 Looks like a great option for some of the newer vapers out there—everything you need for about 17 bucks! Also, keep in mind that you can get free shipping if you purchase any bottle of Fuggin Liquid. Unfortunately, that offer excludes bundles…but the good news is that all of their flavors are 50% off right now (discount applies at checkout). So, for an extra $12.49, you could get another bottle of e-liquid and FREE shipping!